Some of you have mentioned in other posts, "Rio Grande Land". What was that? 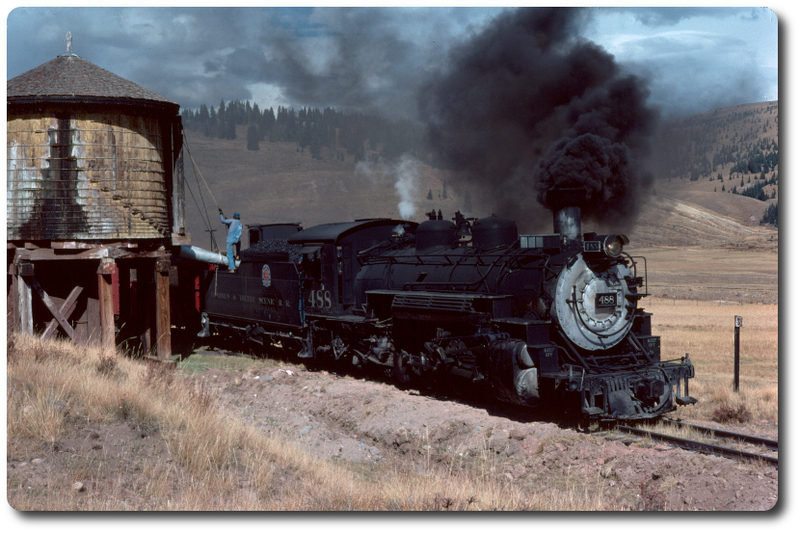 And when I Googled it, I found the following photo from 1963, showing NG coaches moving from Denver south on Standard gauge flats.